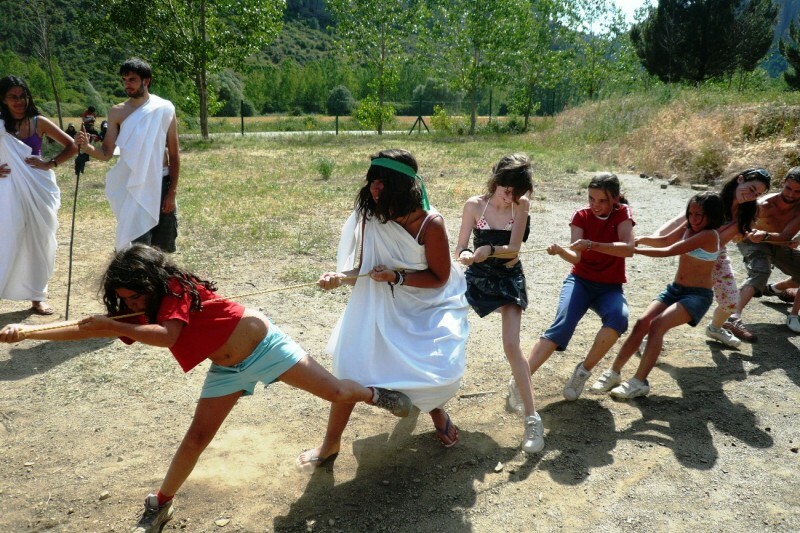 Alea Summer Camp in Vegafría (Segovia) is a summer camp with language immersion for 60 participants aged between 6 and 12 years, in a quiet and safe environment: Vegafría, 160 km. of Madrid, between Segovia and Valladolid, is a Castilian village of 20 inhabitants that preserves squares and streets without asphalting. 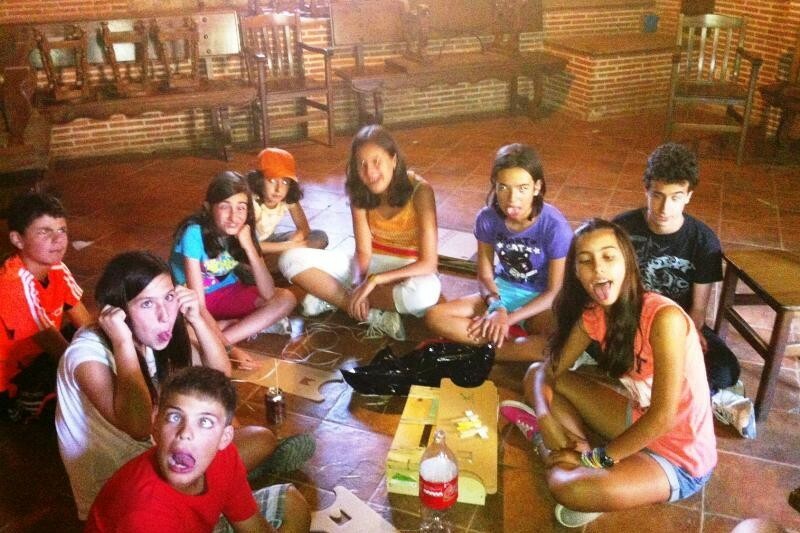 There in the Rural Center of the village "El Lagar de Vegafría" (an old palace house of the XIX century), our participants enjoy a program of activities loaded with games, workshops and sports. 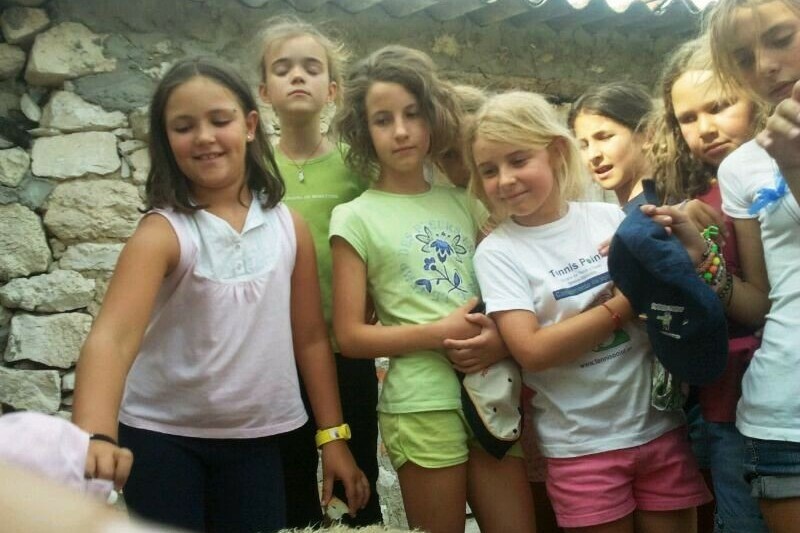 In addition, the activities will be developed in English thanks to an effective immersion program. The program is developed IN ENGLISH IN ENGLISH with native speakers and/or bilingual to guarantee 100% conversation in English. 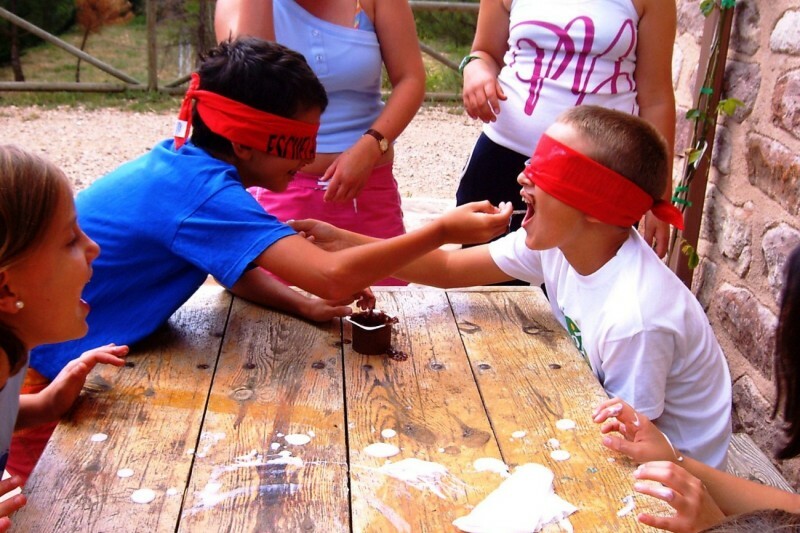 Children learn without noticing and having fun (we do not teach, our activities proposal is 100% playful). Our team of monitors interact at all times with the campers in English, naturally, throughout the day and without any pressure. 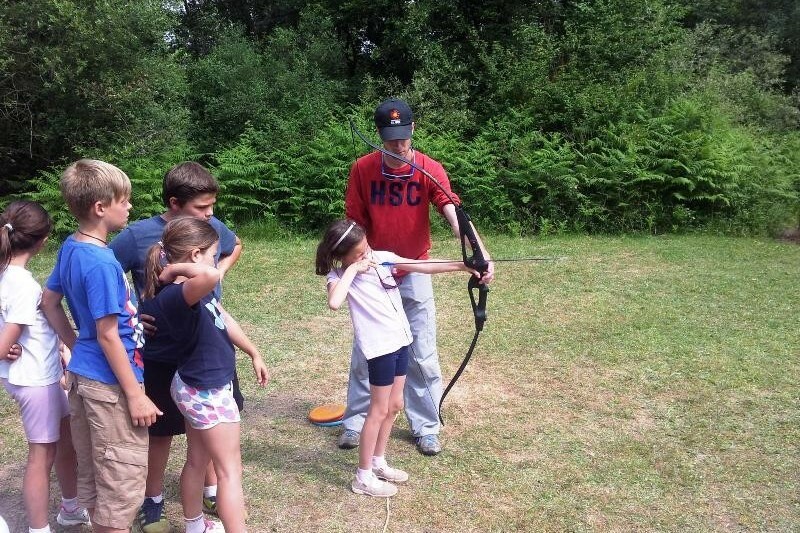 English is introduced, in all activities, in the routines of the camp and in the general dynamics of the camp. Only the assemblies and the evenings take place in Spanish. Generate a positive experience for the participants. 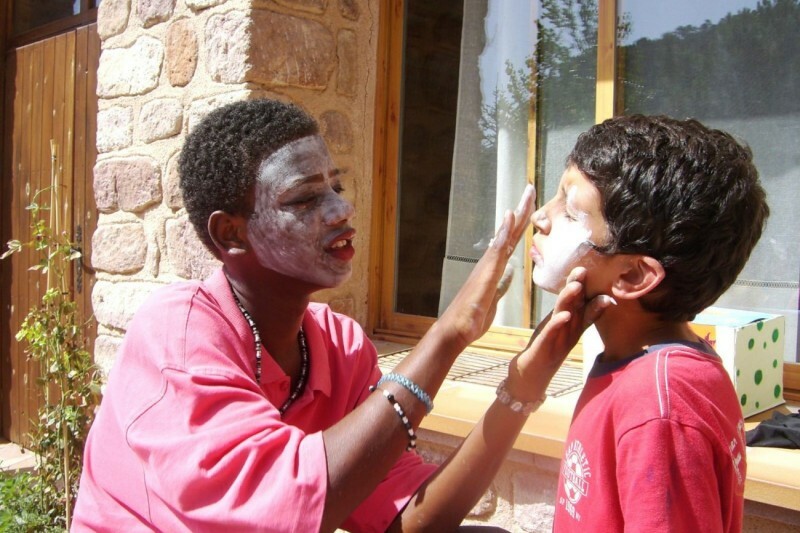 We emphasize in the following strong points: Fun and care for your children; Parents always informed; Extensive experience in camps, 22nd anniversary. Creative workshops that take place especially after eating. Great games and themed days and as the day of the town's biggest festival and the day of the fair. Evening entertainment, evenings are organized in the evenings such as competitions, performances, summer cinema, etc. Swimming pool, every 3/4 days we will go to the pools of Olombrada during the morning. Activities in English. It is not about closed classes in the classroom but about leisure and free time dynamics in which English is the means of communication. Our team of native or bilingual monitors interact at all times with the campers in English, naturally, throughout the day and without any pressure. 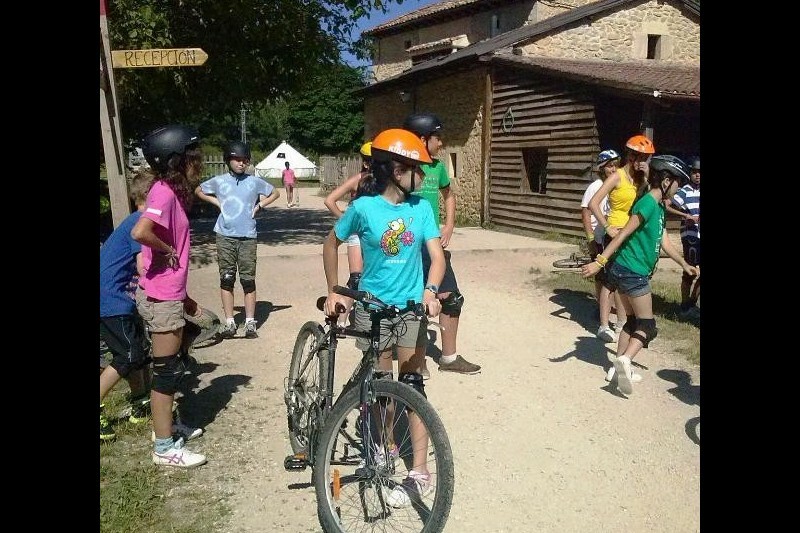 English is introduced, in all activities, in the routines of the camp and in the general dynamics of the camp. 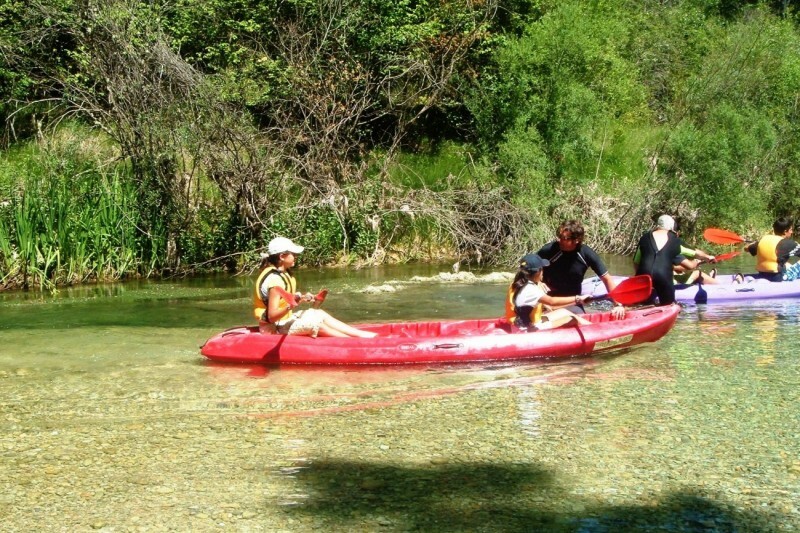 There are two full-day excursions: one day we go to the Natural Park of the Hoces del Río Duratón and another day we will go to the Adventure Park in the "Pinoccio" trees (combining nature and emotion) as well as a Gymkhana in the center of Segovia ( we will take the photo with the aqueduct). Camping / bivouac in the pine forest of Vegafría. 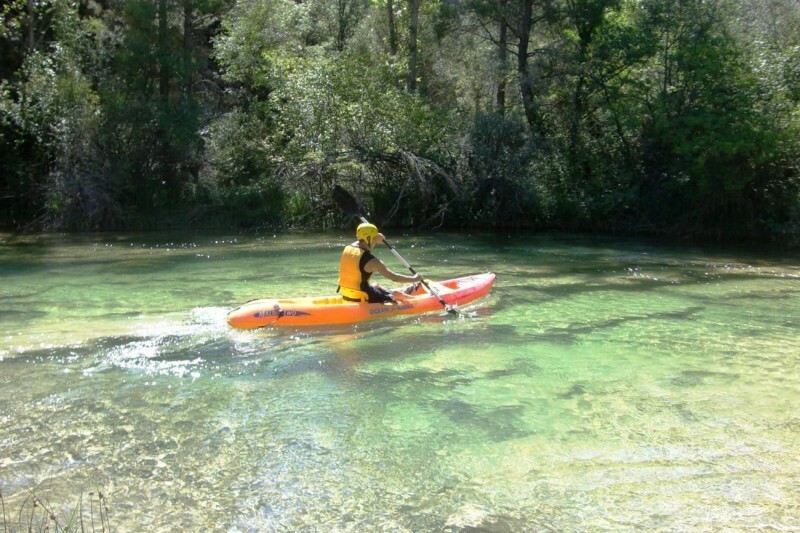 Location: in Vegafría (Segovia) 60 km from Segovia, 70 km from Valladolid and 160 km. from Madrid. Village of 20 inhabitants that preserves squares and streets without asphalting. Sports soccer and archery tracks. Wide green areas around the house. Local pool. Nursing room with first aid kit. Proximity to emergency medical services. -Food and Meals: full board with four daily meals (breakfast, lunch, snack and dinner). A complete and varied menu, adaptable if necessary (allergies ... etc.). Homemade preparation, daily in the kitchens of the installation. -Equipment of Monitors and Qualified Professionals: We are a team composed of people with different professional profiles. All our staff has proven experience, and is also in possession of the official qualifications required by current regulations, with a work contract and registration in Social Security. All our activities are insured with insurance of R.C. and accidents.